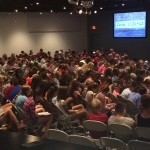 Youthfront Camp West is just south of Kansas City in Edgerton, KS. 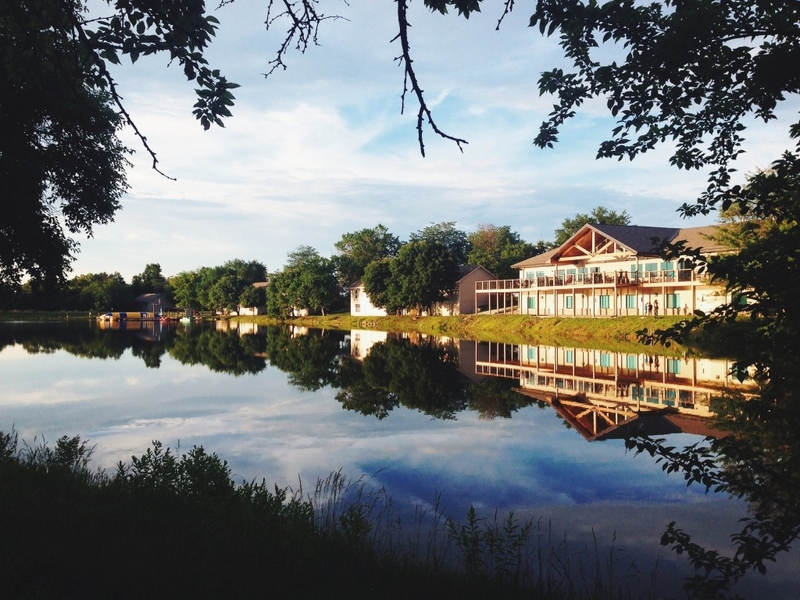 This camp sits on 91 acres with the cabins surrounding a beautiful lake and the main buildings all in short distance of one another. 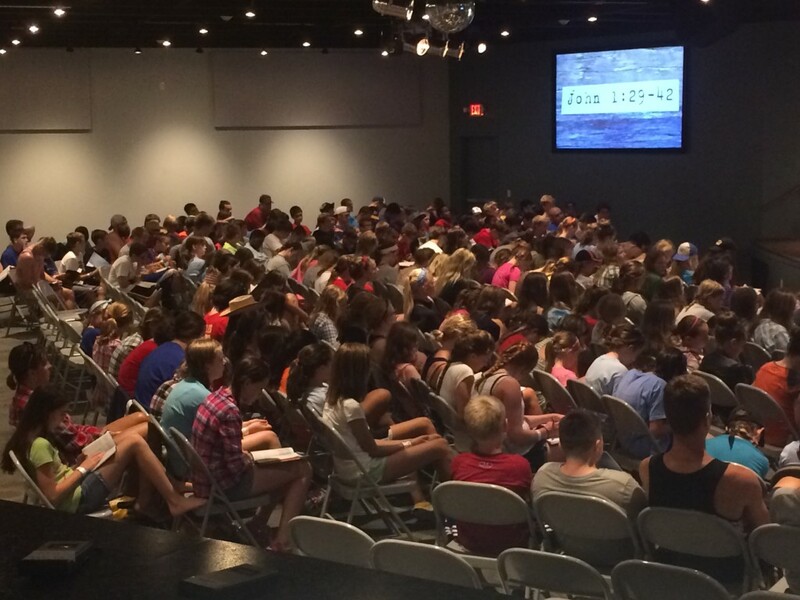 For exclusive use of a camp, a group must have a minimum of 180 people. 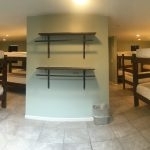 Otherwise we can accommodate multiple groups at the same time depending on the size. 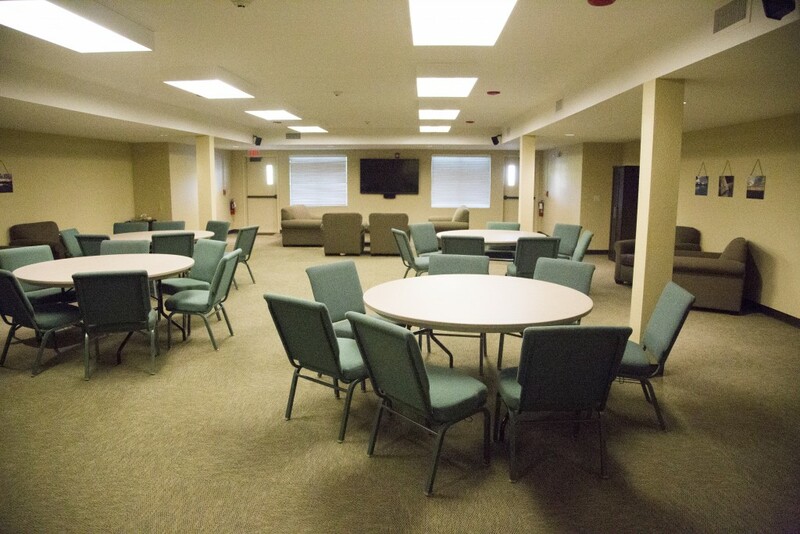 Our new Activity Center includes a Retreat Center on the lower level, which is a great space for groups of 50-70 people. 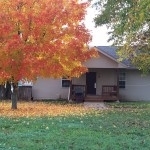 See more information by clicking the link on the sidebar! 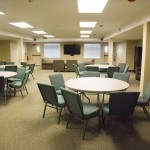 We also have renovated the lower level of our Chapel to accommodate groups of 50 or less. 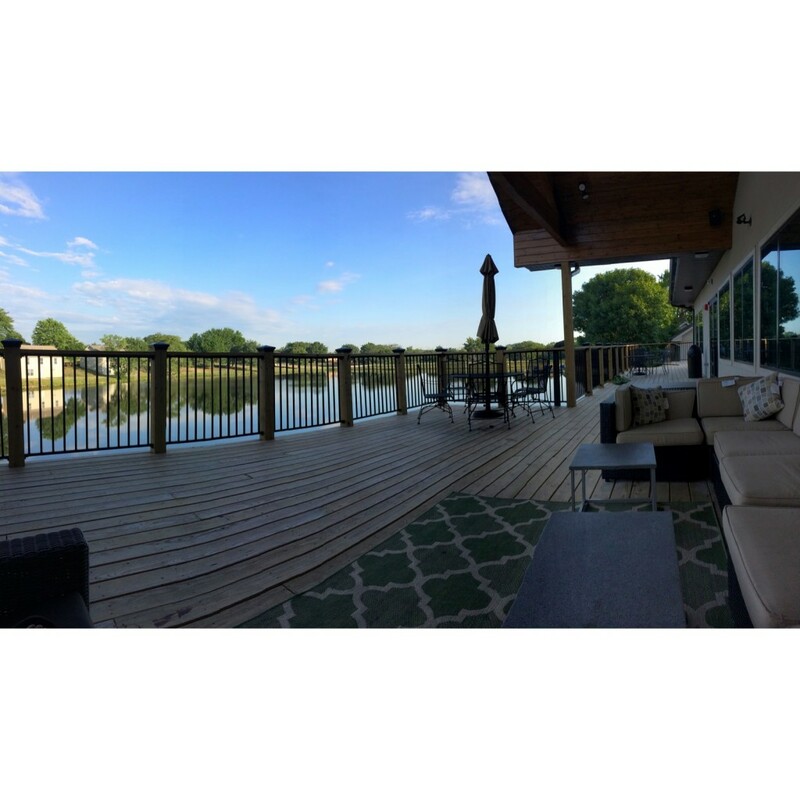 West has everything you need to host successful retreat. 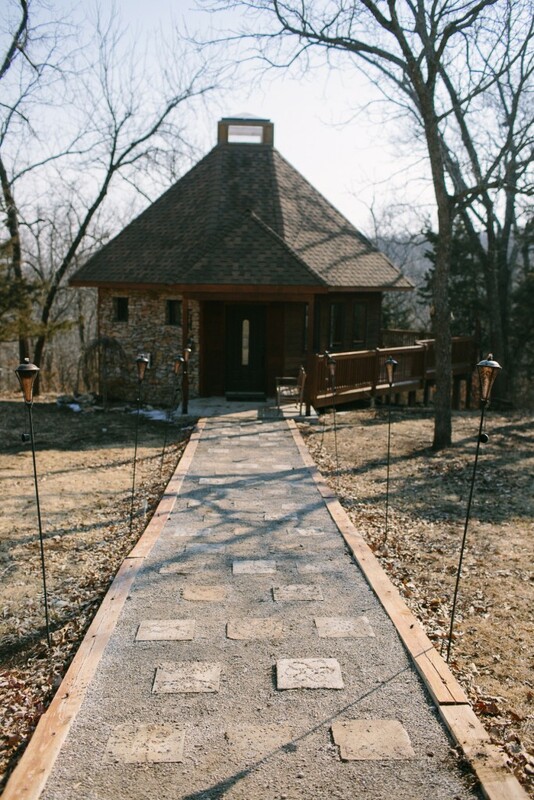 Our Chapel was recently renovated and is now a state-of-the-art facility for large groups to utilize as their main meeting space. 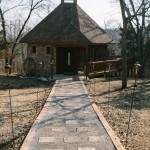 The Chapel can seat upwards to 400 people. 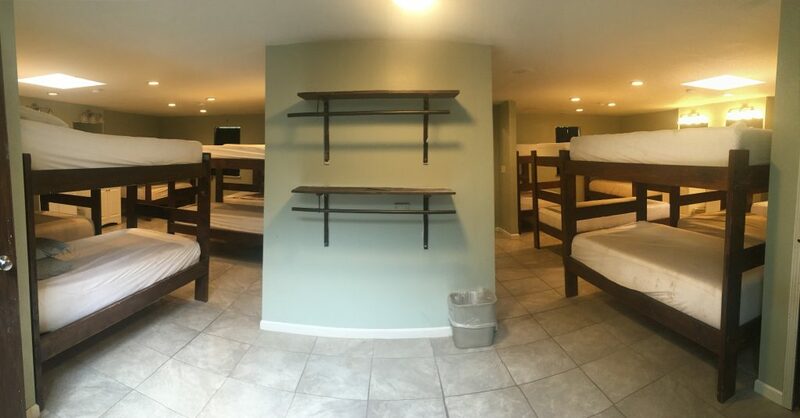 The lower level is now a second Retreat Center space for groups that includes two large bunk rooms, leader rooms, a meeting space, prayer room, and fully equipped kitchen. 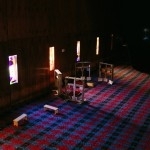 We also provide all you can eat buffet-style meals as well as staff to serve meals and clean dishes. 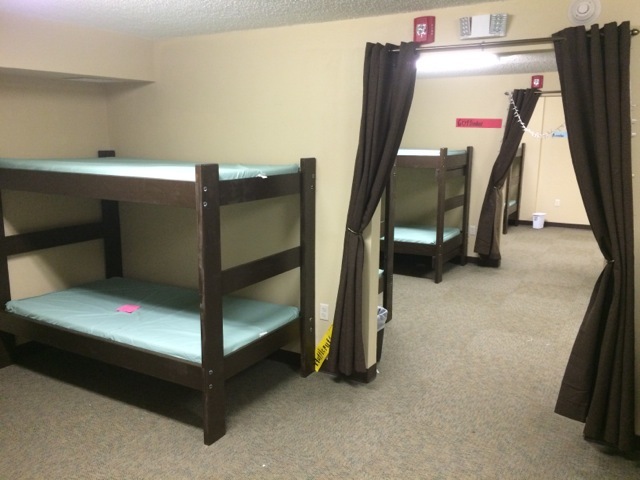 Our cabins are air conditioned and heated for each season and each have 18 beds including a leader room with a private bathroom. 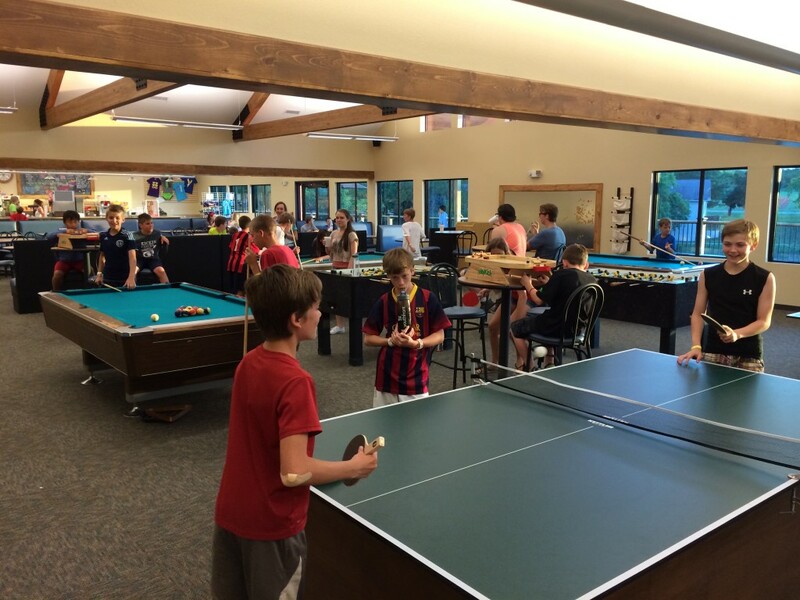 In June of 2014, we opened the new Activity Center that has a Snack Shop and Game Room (pool, ping pong, foosball, air hockey, etc.) 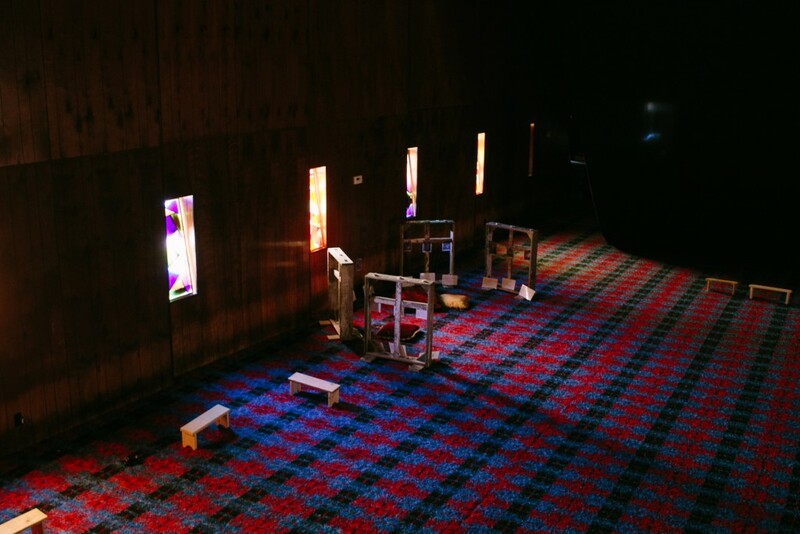 and is a perfect space for hanging out and playing games. Soda fountain drinks and candy can be sold during a retreat so that snacks are one less thing to worry about. 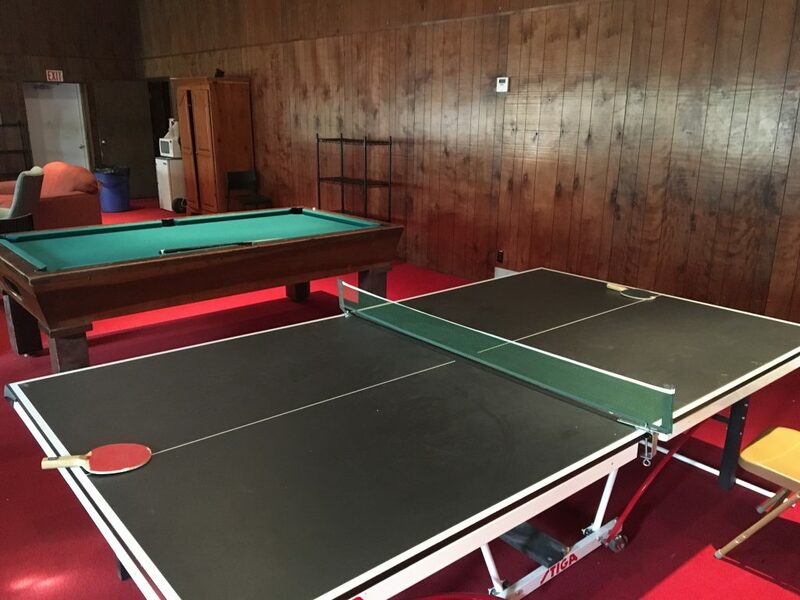 Along with our great cabins and buildings, West has sand volleyball courts, a basketball court, a sports field, an 18-hole disc golf basket course, low element team building activities, and bonfire locations that accommodate groups of any size. 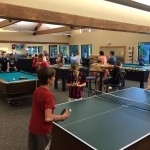 Sports equipment for these activities are provided including basketballs, footballs, volleyballs, etc. 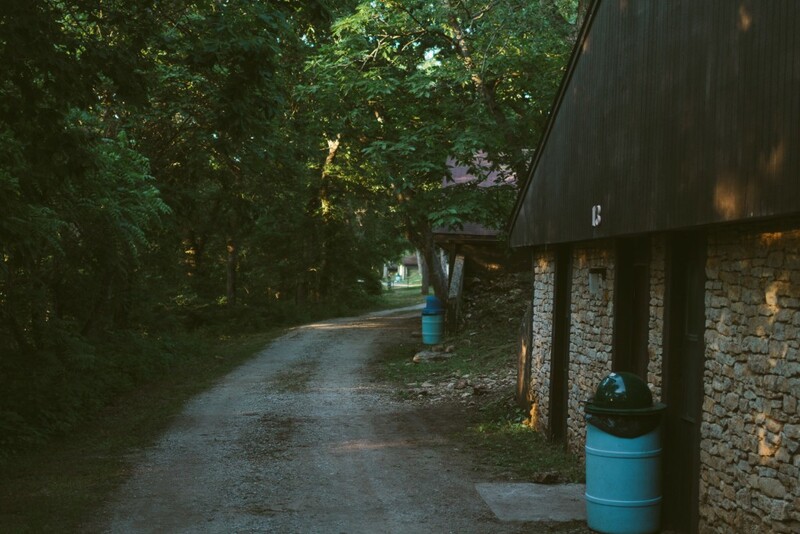 Our Youthfront Camp LaCygne camp facility is a little more spread out than West, sitting on 600 acres of gorgeous trails and open spaces. 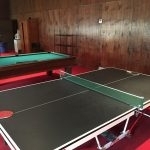 It has similar amenities as West including the Chapel meeting space, indoor games, snack shop, and outdoor sport areas. 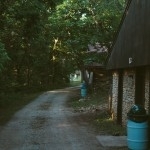 However, it is our cultivated spaces, food and hospitality at Camp LaCygne that set us apart from other retreat centers. 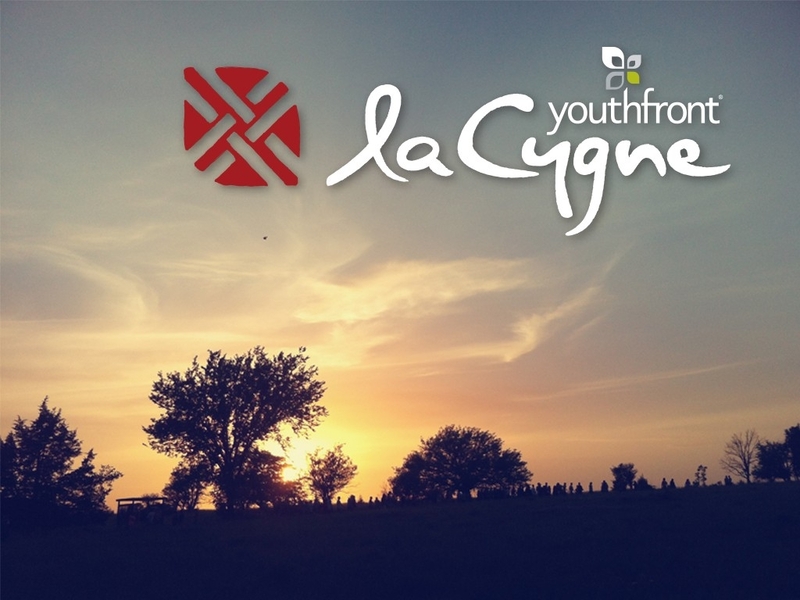 Our hope is that Youthfront Camp LaCygne can be a place of spiritual retreat for individuals and groups. 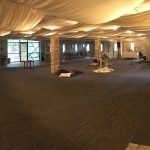 One of the newer buildings exclusive to Youthfront Camp LaCygne is our Prayer Chapel. 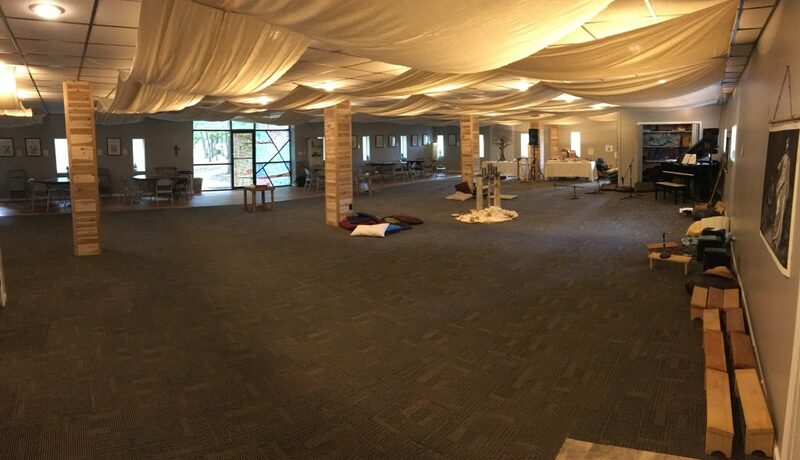 It is a beautiful space that we urge groups to use for personal prayer during their stay. When it comes to food, we share an ethos that growing, preparing, and serving food is an act of love and worship. 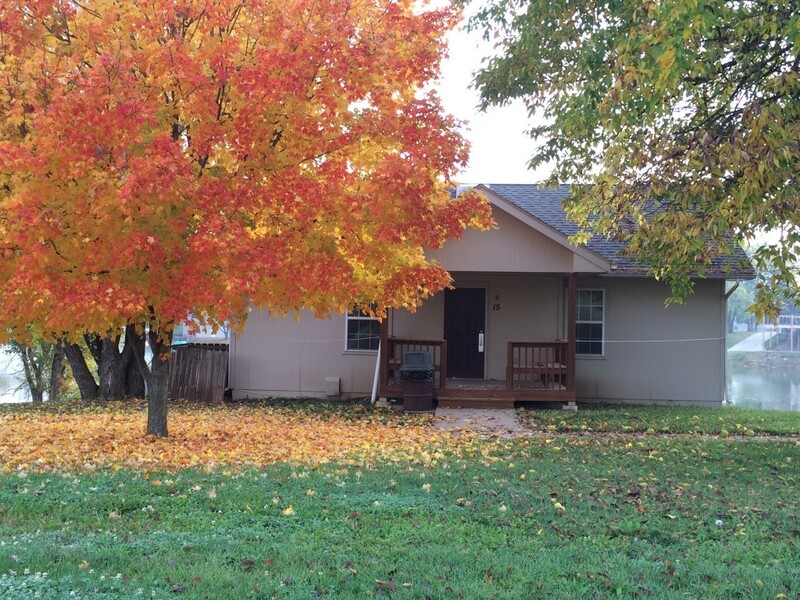 For a price quote, availability, or more information please fill out the retreat inquiry or call us today: (913) 647-2408.